Discontinuous Screen Changer also called DSC, and used for processes that can endure a very short interruption of the melt flow. Discontinuous Screen Changers features, benefits, and applications are as follows. Batte manufactures Discontinuous Screen Changers for processes that can endure a very short interruption of the melt flow. Its compact design permits simple adaptation and flexible installation. The screen change procedure is performed when the extruder is stopped. 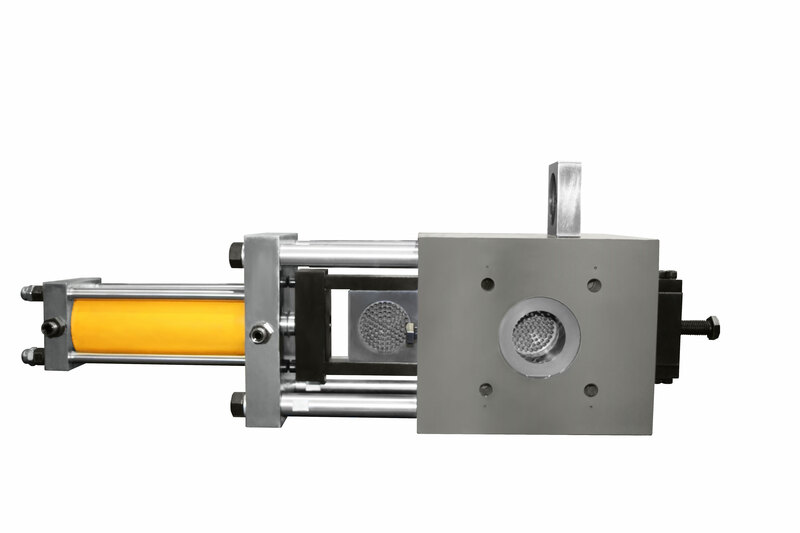 The DSC is an automated alternative to the Manual Screen Changer or In-line filtration. Batte Discontinuous Screen Changers can be designed to allow the extruder screw to be pulled through the screen changer without removal. Batte guarantees leak-free operation up to 10,000 psi and 650° F.